There are plenty of things to look forward to as summer approaches. The Fourth of July, longer days, warm nights, and going to the beach. However, summer sun and wind may also bring with it dust, dirt, sand and pollen that can be tracked in and coat your stone surfaces. Small dust particles can be inhaled causing eye irritations, coughing, and sneezing much to the dismay of allergy or asthma sufferers. 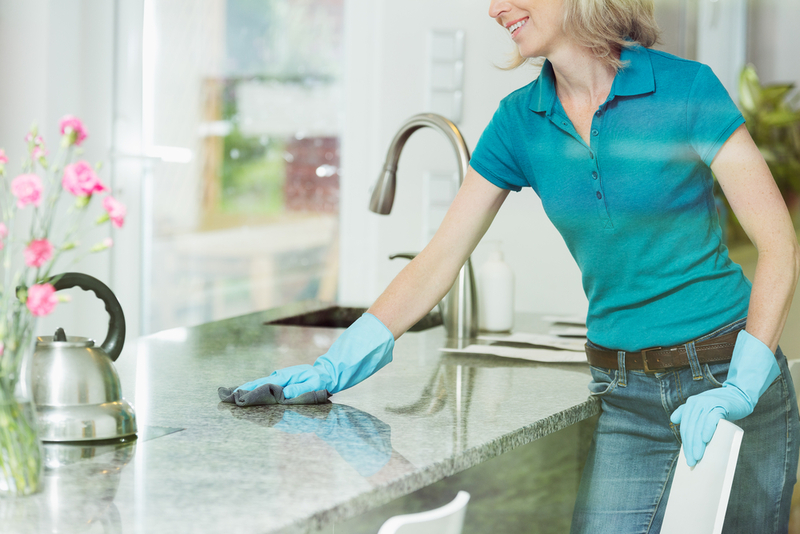 If health isn’t enough of an incentive to stay on top of your dusting this summer, consider the effect it can have on the appearance of your stone. 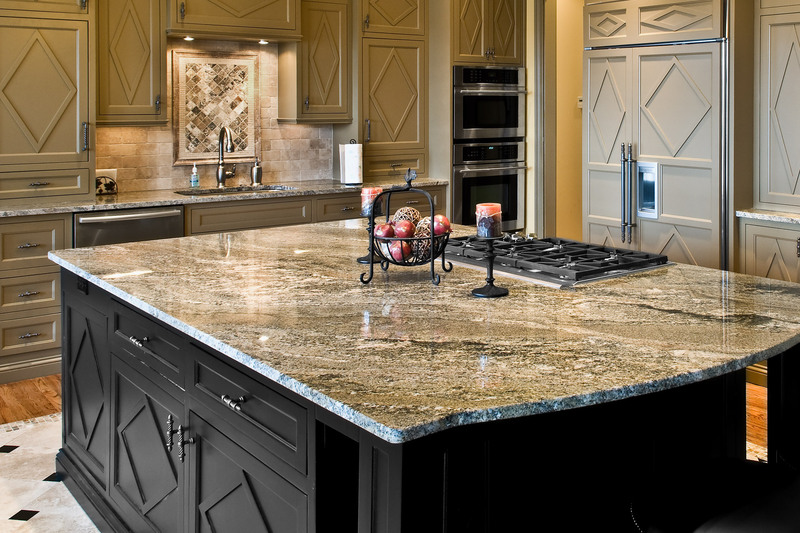 Dirt, debris, and dust can settle into crevices, scratches or cracks, and dull the appearance of your stone if allowed to sit for long periods of time between cleanings. You might be surprised as to how this works however. Its not the chemicals, sand or the pollen itself. Left alone it would happily just sit there on your stone, but a couple of feet, your feet lets say, and everything changes. Like grinding with a mortar and pestle your shoes provide the down pressure to grind the sand, dust and dirt into and across your floor. What’s worse is once the first scratch is created it catches every dust and sand particle blowing or rolling by. Once settled into the scratch it waits for your feet again to grind it deeper, literally digging a deeper whole. As a result, we can say that scratches beget bigger scratches. 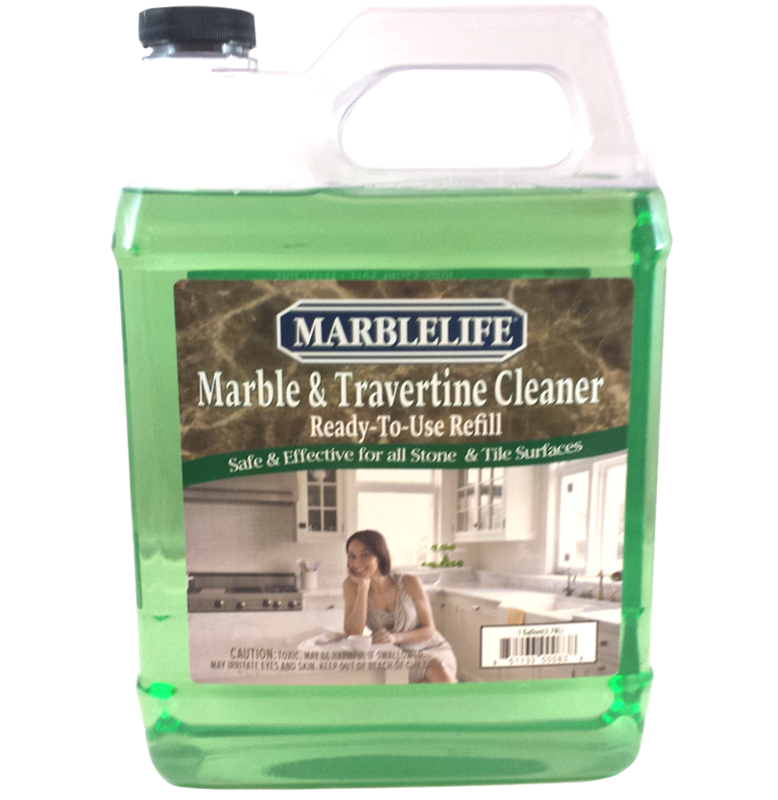 Keep a handle on dust this summer by making sure you’re dusting all your stone surfaces with MARBLELIFE® Marble & Travertine InterCare Cleaner. This versatile cleaner is effective and safe to use on all your natural stone. That’s what “InterCare” means. Care between professional visits. Whether marble, slate, limestone, soapstone, quartz, granite or terrazzo everything gets ground…if the grinding material is present. Do you want to know how frequently a hotel is recommended to dust mop their lobby floors? 5 times a day. They know that maintaining that beautiful finish is worth the few second to simply run the mop across the lobby entrance. Now at home you don’t normally have that many feet running through… until your kids July 4th friends come over. What you dust with makes a difference however. If you are using a cleaner that includes a wax, oil or seal you are literally going to trap the dirt under that very wax, oil or seal. If working with just water, you can’t dislodge the dirt that is help in place by nature’s adhesive – oil – whether cooking oil or body oil – dirt is mobile till it sticks to something. As such, water is not a great choice, what we need is a cleaner that can emulsify and therefore free up trapped grinding material. Dusting with our Marble &Travertine Cleaner is simple, extremely effective at emulsifying oils. Contains no waxes, oils or other items designed to left behind, but rather seeks to free your floors from all non-floor material so they can be their glorious selves. Spritz a light coating of the cleaner onto a (preferably) microfiber or cotton cloth. Do not oversaturate it, the cloth should be moist not wet. Gently and using small circular motions, wipe down the entire surface with the cloth. Once the surface has been thoroughly wiped, go back and remove any smudges or fingerprints that may have been left behind in the process. This cleaner does wonders with finger smudges. Easy, right? Keeping stone surfaces looking great during the sunny summer months is a breeze with the right products and resources. 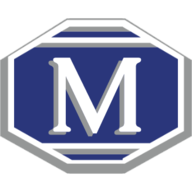 The MARBLELIFE line of cleaners, sealers, and polishers are tailored to the specific needs of your stone surfaces with none of the additives (like acids and abrasives) sometimes found in big box brands. Our concern is and will always be the health of your stone. For any other questions regarding how to keep your stone sparkling in the summer sun, be sure to contact your local MARBLELIFE office and a knowledgeable stone craftsman will be happy to assist you.